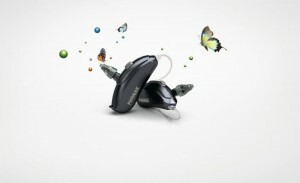 Phonak recently launched their latest range of receiver in the canal (RIC) hearing aids – Audeo Venture. 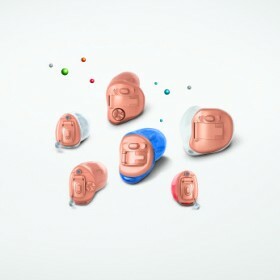 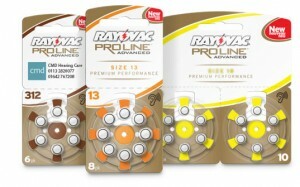 RIC hearing aids fit behind the ear, however due to their design they are incredibly small, discrete and comfortable to wear. 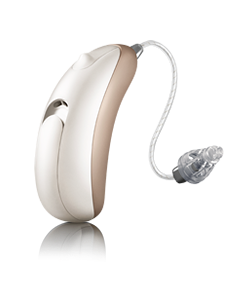 The Venture aids offer the latest sound processor and software allowing the aid to adapt more precisely to your surroundings and offer significant improvements in background noise. 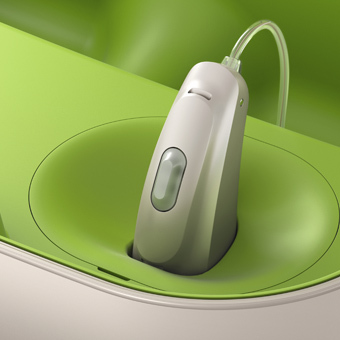 The Venture aids also include wireless connectivity, even in the smallest aid. 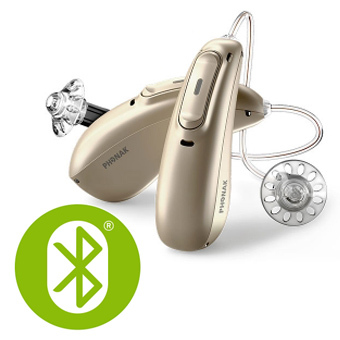 Wireless technology allows hearing aids to communicate with one another to offer the optimum performance in noisy situations as well as connecting to accessories such as mobile phones and televisions. 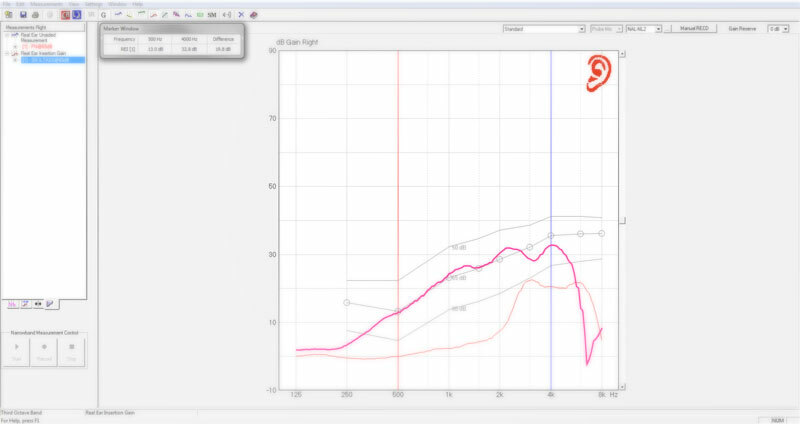 I recently fitted a number of clients with Audeo Venture aids, some with hearing losses that I expected to be challenging to fit. The responses from everybody receiving their new aids was overwhelmingly positive, with one client feeling the aid already ‘felt like part of them’ at their 2 week review. 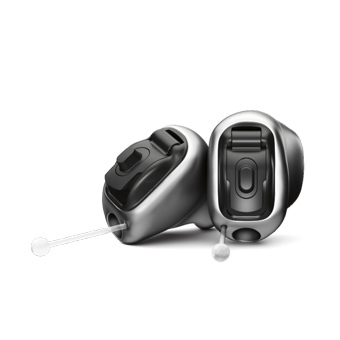 If you would like more information of the latest hearing solutions available or would like to make an appoiontmnet contact me.